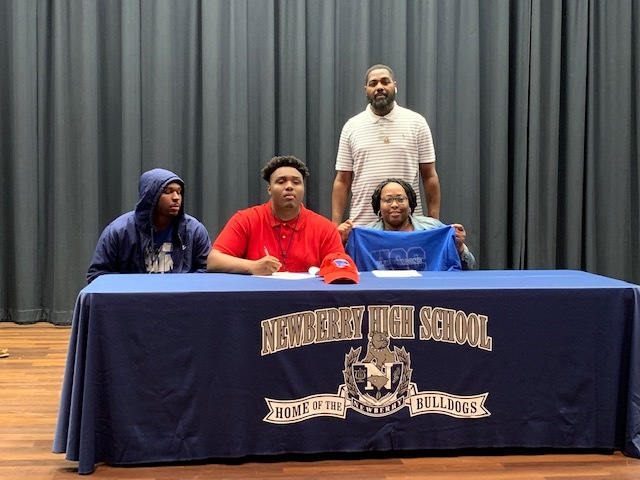 Newberry High: Highlights - Congratulations to JaMaree Caldwell! Congratulations to senior JaMaree Caldwell. 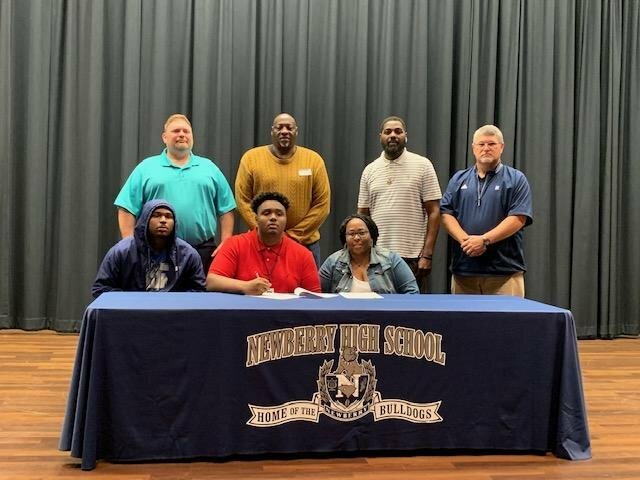 JaMaree signed with Hutchinson Community College to play football. Go Bulldogs!